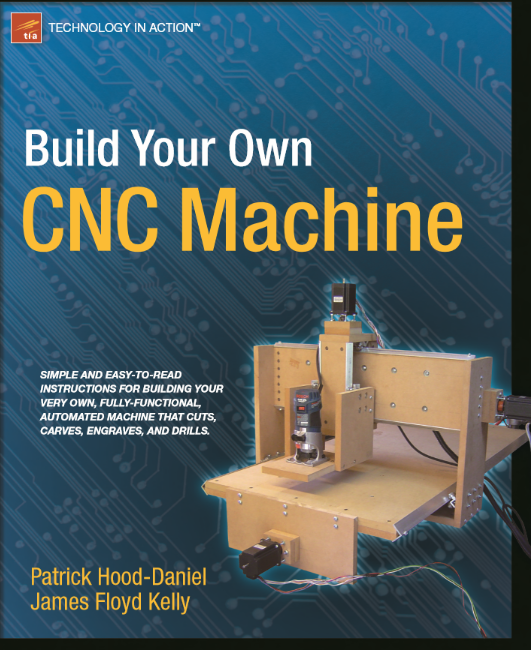 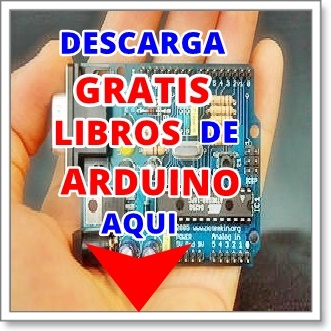 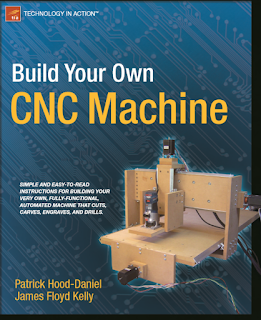 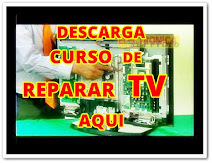 Titulo: Build your Own CNC machine . 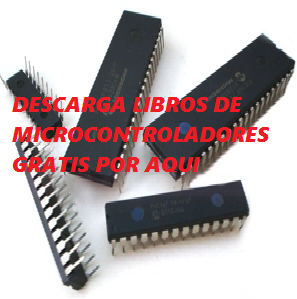 Autor: Patrick Hood, James Floyd. 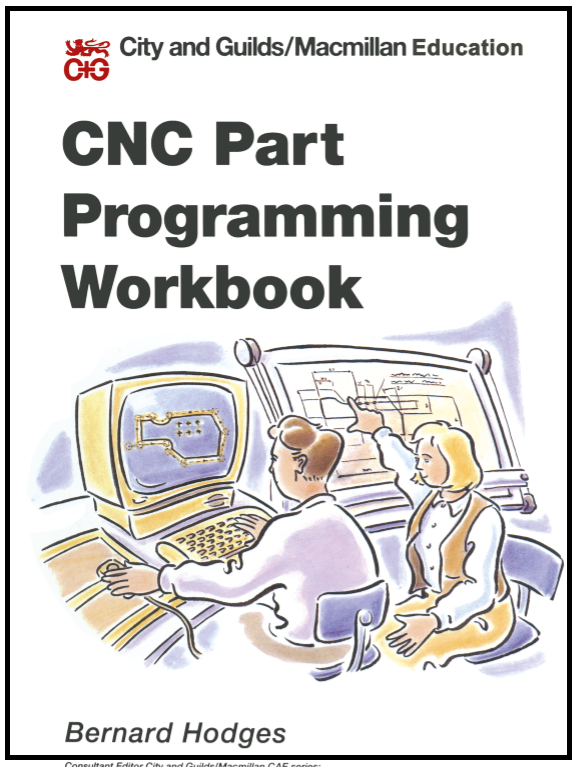 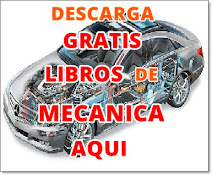 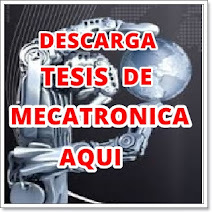 Titulo: CNC Programing Workbook . 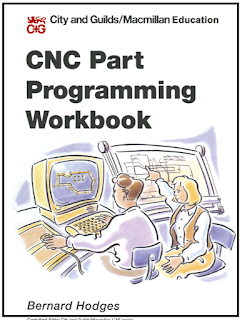 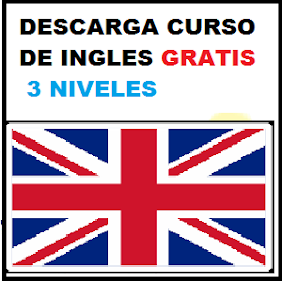 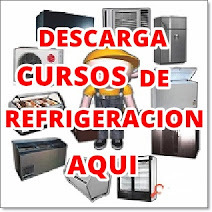 Titulo: CNC programming basics . 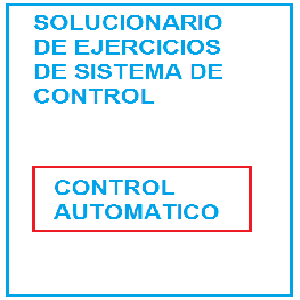 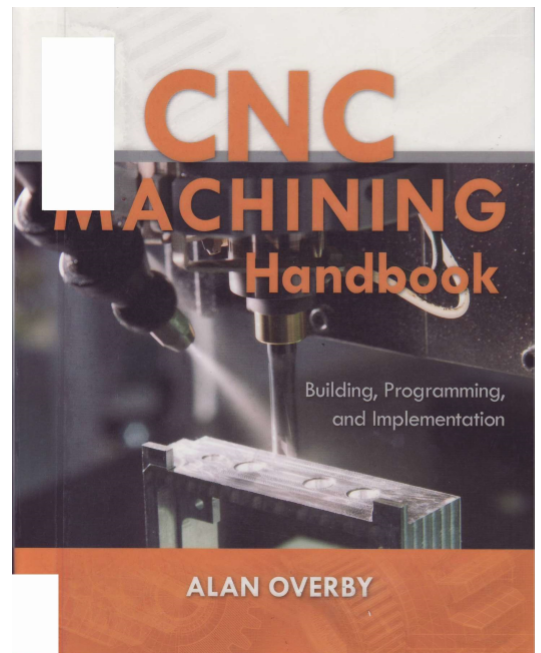 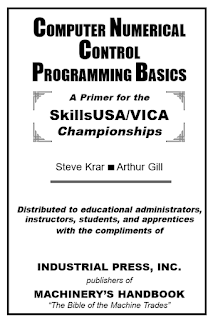 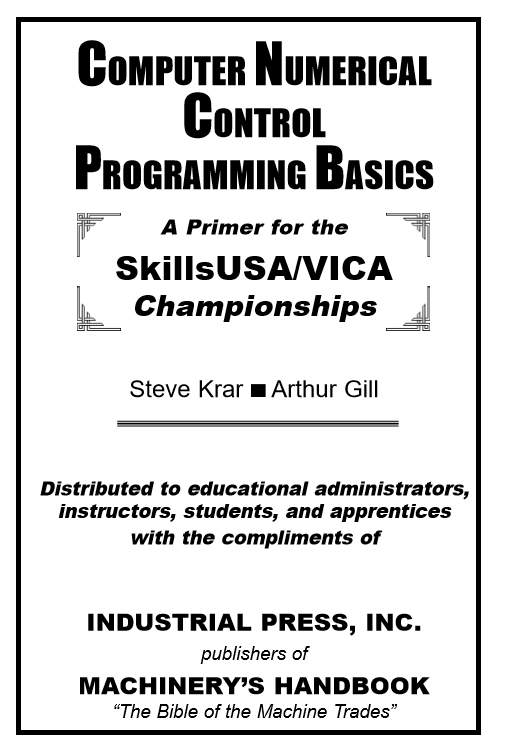 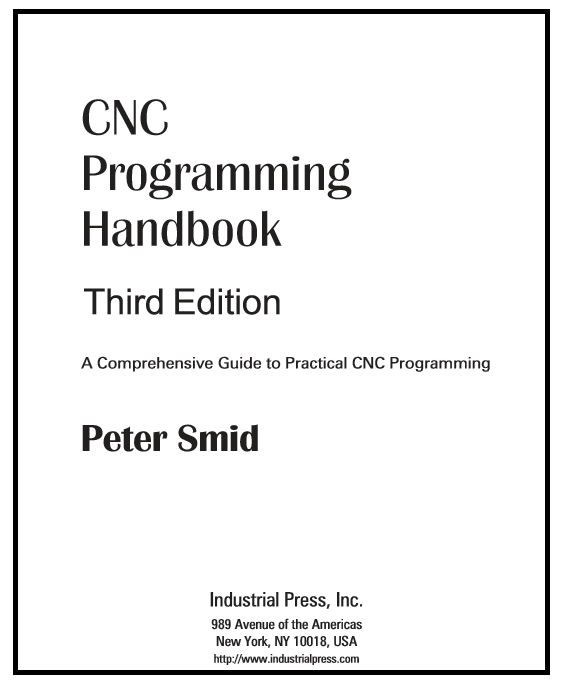 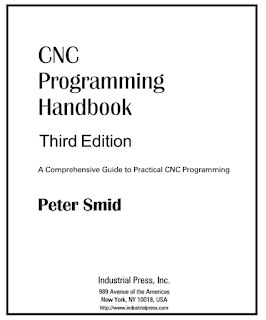 Titulo: CNC programming handbook .